“Rice had been on the radar of several top Premier League clubs including Tottenham Hotspur after it was known that his contract was due“ to expire at the end of the season. 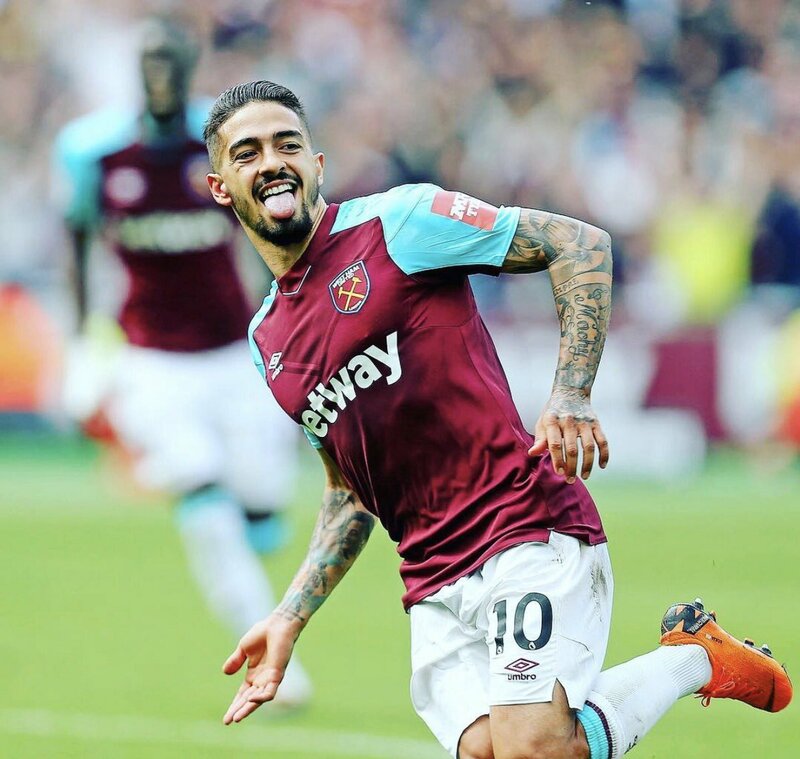 However, the Hammers made sure to reward him with another long-term contract and this has assured “that they can command“ a hefty price for any future sale. Meanwhile, Rice recently changed his allegiance from the Republic of Ireland to England and this has instantly witnessed him earn a maiden call-up to the Three Lions setup. With crucial Euro 2020 qualifiers scheduled, it remains to be seen whether Gareth Southgate has the confidence to play the midfielder from the off against Czech Republic and Montenegro this month. Jordan Henderson and Eric Dier have previously been the regular candidates for the midfield positions.